Dropprice is an innovative startup that rewards moms for being social. Essentially, they empower moms to drop prices of kids and baby products with a click. The price continues dropping as more moms click “Drop the price.” Every week new promotions are launched and moms drop prices by sharing them on social media. See the chart below to understand the power moms have and how important it is to share with other moms. 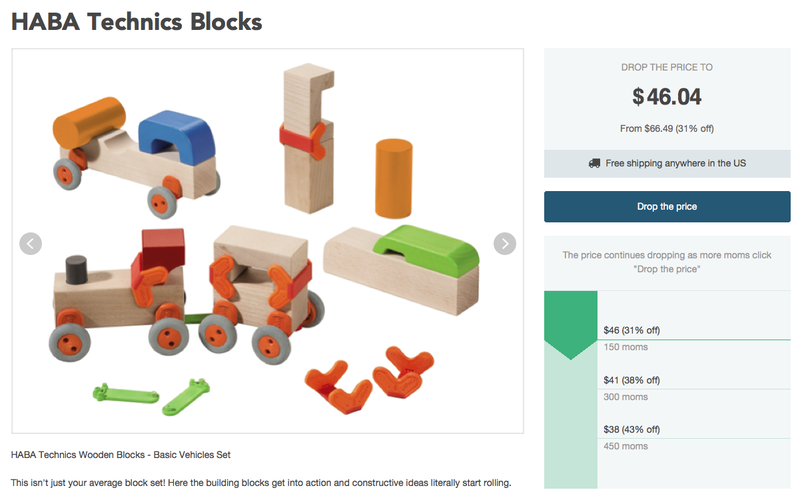 Moms can visit the link and click to “Drop the price” of the HABA Technics Blocks. For example, in today’s promotion for the Technics Blocks, it started out at $66.49 and for each mom that clicks, the price drops a bit. 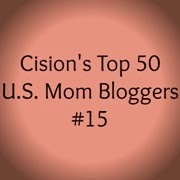 The price will continue to drop for each mom that participates until it reaches $35.50 (47% off). 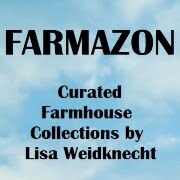 This promotion also includes free shipping anywhere in the US! 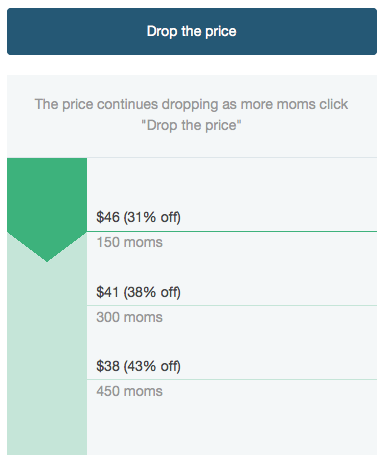 Participants have the option to share on social media to get more moms to click “Drop the price,” or they can “Buy Now” for whatever price the item has been dropped to at that time. 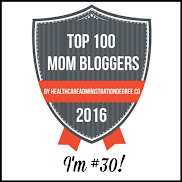 This is such a fun and exciting way for moms to save lots of money by collaborating with each other. All you have to do is help drop the price on these HABA Technics Blocks and you will be entered to WIN a $100 Walmart gift card. Just click “drop the price” on the widget below for a chance to win. For even more entries, share it on your social media networks via the widget — every time one of your friends also clicks to drop the price, you’ll automatically receive additional giveaway entries! Must be a US Resident to win. Click here if you don’t see the widget below. Reload this page to see your entries update. Can't do any extra entries on this. Clicked the drop price button and got one entry, but when I put my email in and click 'enter giveaway' nothing happens. On a previous drop price contest you got a place to refer others, but nothing like that on this. I will let the sponsor know. Thank you! The sponsor suggests trying this link to enter - https://dropprice.com/giveaway/weidknecht-2 - and also to try reloading this page. Can you let me know if it helps? I visited the site but did not get a extra entry.